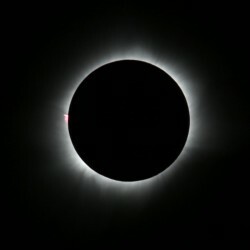 If you’ve ever seen a picture of a solar eclipse, you may have noticed that the Moon comes very close to covering the entire Sun. 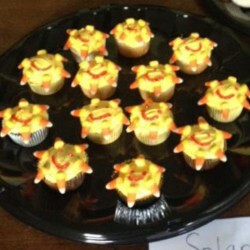 Learners will explore aspects of the Sun and solar activity by modeling them as solar cupcakes. 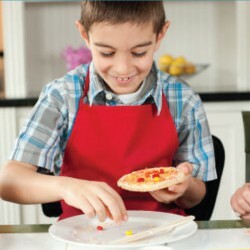 Learners will use candy pieces and a cookie to make an accurate model of the Sun that they can eat. 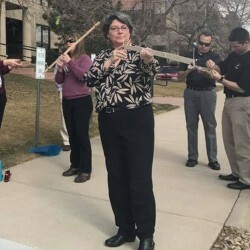 In this activity, participants use scaled cut-out models of the Sun and Earth to learn about the difference in size and distance between the two celestial bodies. 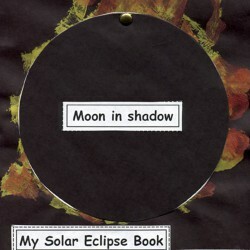 This is an activity about how to model and label a solar eclipse. 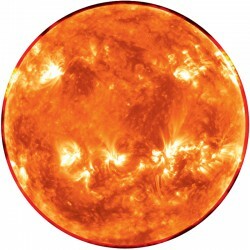 How Can the Little Moon Hide the Giant Sun? 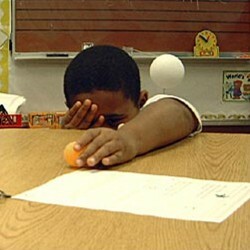 This is an activity exploring the concept that distance affects how we perceive an object's size, specifically pertaining to the size of the Sun and the Moon as seen from Earth. Sorting Games: How Big? 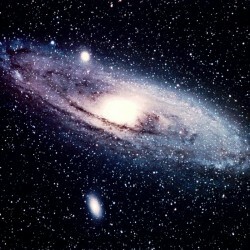 How Far? How Hot? This NASA@ My Library Activity Guide will help library staff facilitate these sorting activities in large or small groups, with patrons from Pre-K to adult. 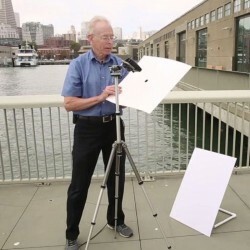 Use a shoebox and other common materials to create a safe way to view the Sun. 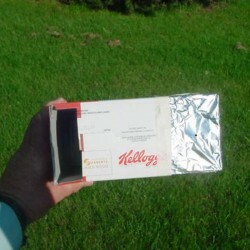 Use a cereal box and other common materials to create a safe way to view the Sun. 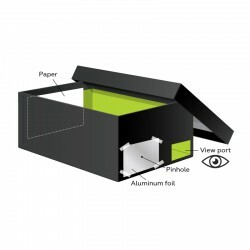 Use a long box or tube and other common materials to create a safe way to view the Sun. Using simple materials, participants explore the vast distance between the Earth and Moon and model how solar and lunar eclipses happen. 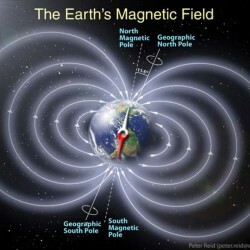 Use a bar magnet to make a model of Earth's magnetic field and sketch its shape!